This edition of List List is sponsored by Henry Holt, publisher of TRUST EXERCISE by Susan Choi. Available now wherever books are sold. 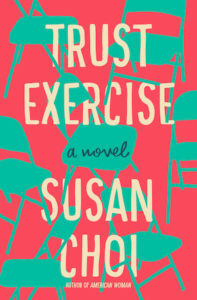 The new novel by Pulitzer Prize finalist Susan Choi, TRUST EXERCISE. A story about the enduring aftermath of the events of adolescence, and about the complexities of consent and coercion among teenagers and adults. Through a narrative twist, TRUST EXERCISE raises questions about the reliability of memory and the accuracy of the stories we tell, and considers the consequences of our memories and our stories across time. One of the most anticipated new books of the year. 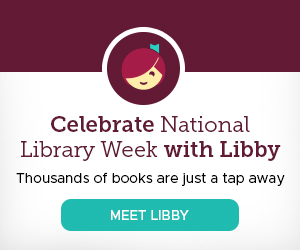 The List List is sponsored by Libby, the one-tap reading app from your library and OverDrive. 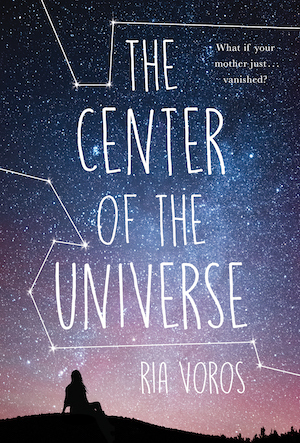 The List List is sponsored by The Center of the Universe by Ria Voros from KCP Loft. Grace Carter’s mother — the celebrity news anchor GG Carter — is everything Grace is not. GG is a star with a following of thousands, while Grace — an aspiring astrophysicist — is into stars of another kind. Then one day GG disappears. News shows speculate about what might have happened and Grace’s family struggles as they wait for answers. While the authorities unravel the mystery behind GG’s disappearance, Grace grows closer to her high school’s golden boy, Mylo. She also uncovers some secrets from her mother’s long-lost past. The more Grace learns, the more she wonders. Did she ever really know her mother?